The extent to which you wish to emphasize golf, wine or culinary elements will play an important role in determining the scope of your vacation experience and the location of your base. 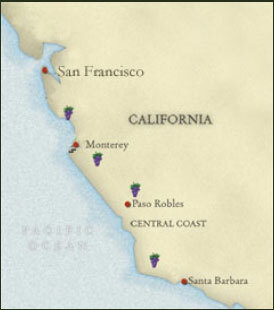 Larger groups, of course, may elect to base in a single location, while a longer itinerary affords your group the opportunity to take in the entire CORK & TEE California footprint. Once we complete a discovery conversation, we will be equipped to provide you with a proposed vacation itinerary that best meshes with your requirements.